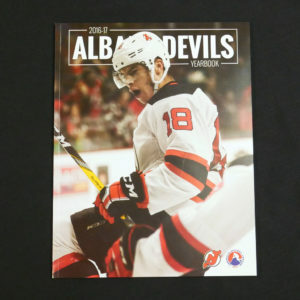 Make sure you grab your 2016-17 Yearbook to get all your favorite player signatures! 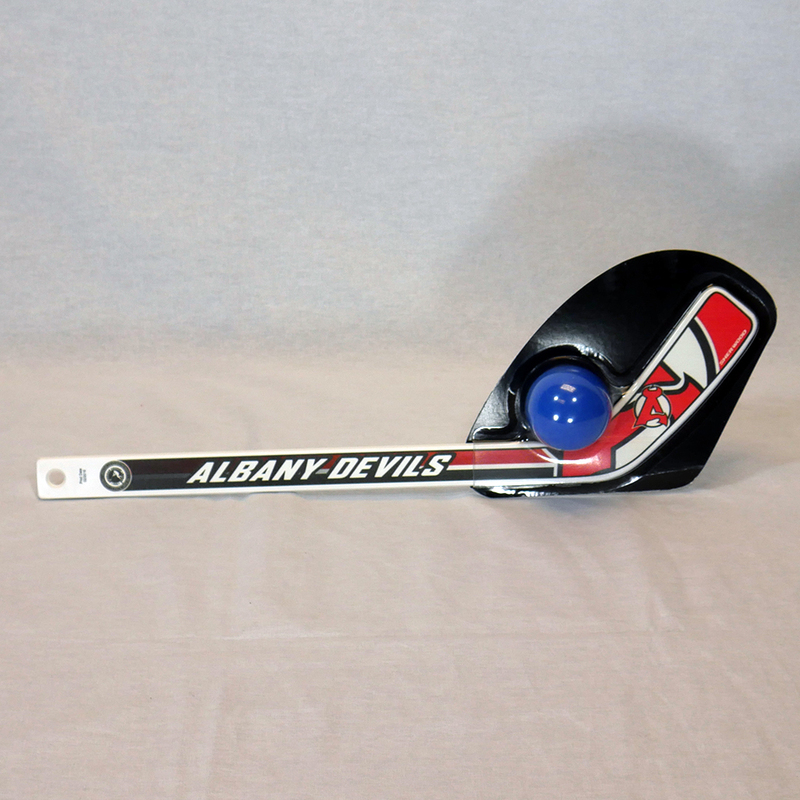 This is a knee hockey must have going into the 2016-17 season! 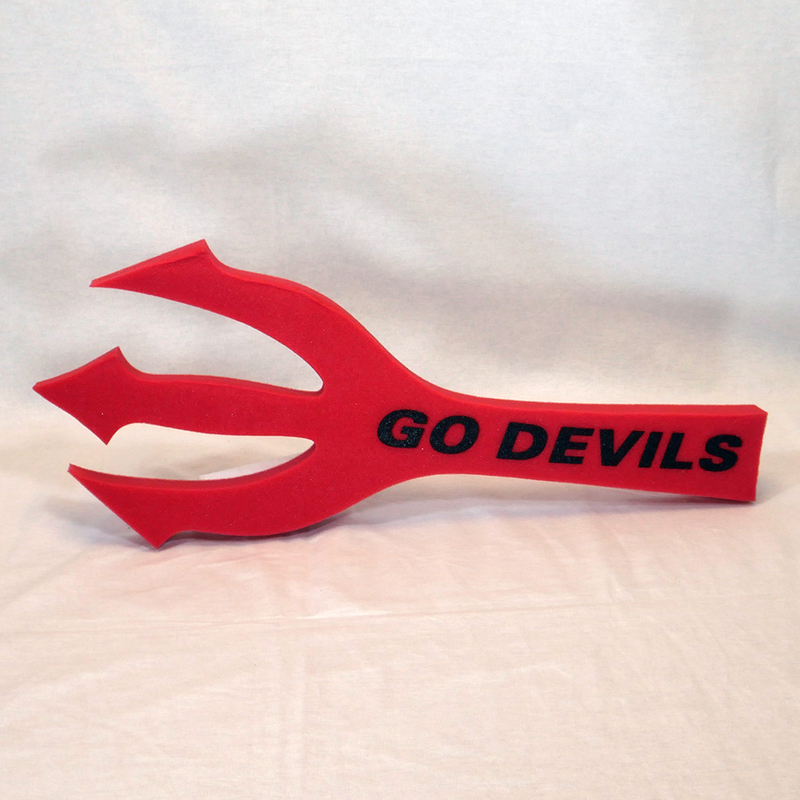 Wave your pitch fork around at Devils games to show off your spirit! 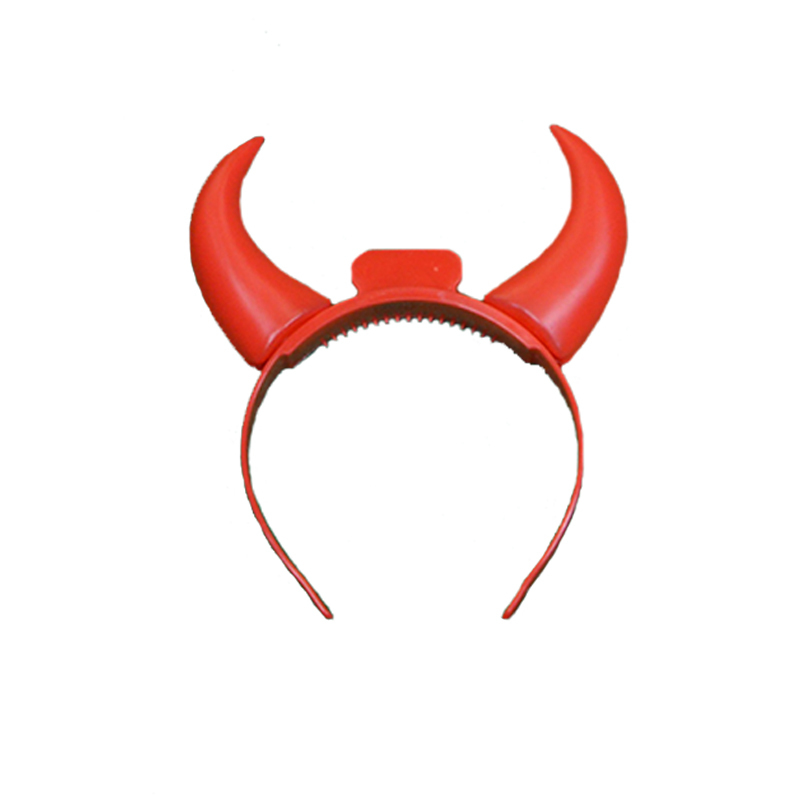 When the lights dim down at the next Devils game, make sure to have your light up horns going to amp up the atmosphere!